Running events experts say: ‘A good preparation is half the work.’ While this is most definitely true, for some events you’ll need to train enormously hard and for others you’ll just prepare for the x amount of kilometers you need to run just for fun. In any case, it’s important to prepare well for what is to come. 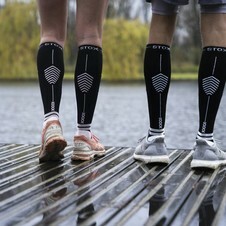 STOX Energy Socks can help you with that preparation. 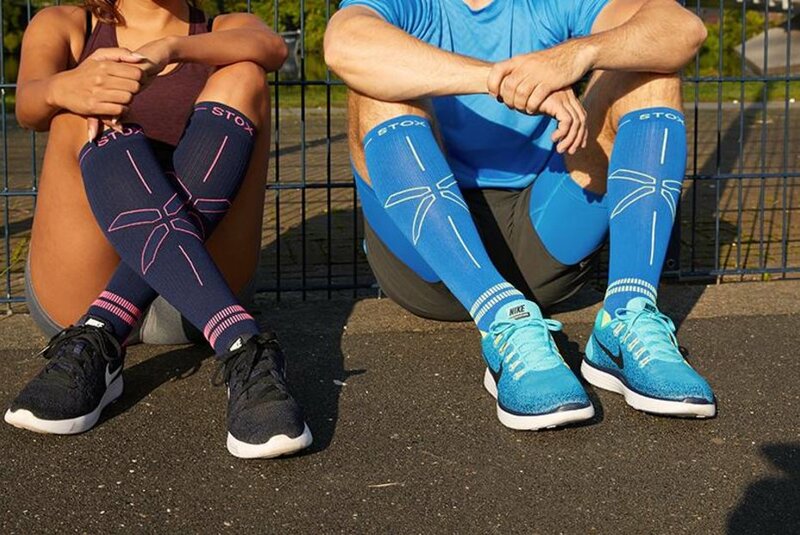 For the fun runs you might be interested in compression socks with happy and cheerful colors, that offers sufficient support and comfort to run half or even a whole marathon as well. This way you’ll be well prepared for all running events. 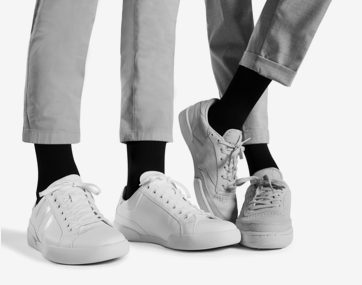 What the socks can do for you? They provide an optimal blood circulation in the legs and maximum oxygen capacity to the muscles. Experience energetic legs throughout your run! The compression socks create a shock-absorbing effect, which ensures that damaging the muscle tissue is reduced to a minimum. Now that you are well prepared for running events, we have put together the coolest running events that will take place in 2018. Always wanted to participate in a running event at a cool location? Or in a beautiful unknown city? Running is an activity in which you can go on an adventure and explore awesome areas. January 7 - Spectacular 25th Anniversary Walt Disney World® Marathon Weekend Celebration! You don’t have to travel across the world to run among wild animals. On January 28th, a real Safari Run is organized in Burger's Zoo, Arnhem (the Netherlands). With the Cubs and Panda Run for youth, the Lioness Run for the women, the Lion Run for the men and the Buffalo Run for the runners with increased lung capacity. Large city walls, green palm and olive trees and a clear blue sky. The marathon of Marrakech is becoming increasingly popular and it has about 5,500 participants every year. His Royal Highness King Mohammed VI is the patron of this impressive marathon. If you are well trained and ready to make a crazy trip through breathtaking Marrakech, this is an absolute must! This marathon is a bit further from home, but WOW! The Tokyo marathon is everything you would expect. Huge skyscrapers and bonsai trees along the way. There are no less than 35,000 participants. A cool fact is that since 2013 the Tokyo Marathon has been one of the six World Marathon Majors and is therefore on the 'bucket list' of many marathon runners. It requires a good dose of hard training, but it’s most definitely worth it! There are running events for fun and running events for the real diehards. For the Antarctica Marathon, you have to dig deep into your pockets, but we couldn’t leave this one out of this list. Participation costs about € 16,000. However, it is more than just a marathon. You’ll stay in Buenos Aires with the other runners and fly to Ushuaia together. This is the southernmost tip of Argentina. You have to dress well for this unforgettable journey, because it’s freezing cold! At this beautiful place you come face to face with polar bears, penguins, seals and whales. Let’s be honest, how freaking awesome is that?! We end this list with the super fun and pleasant Run for KiKa Estafette. Do you have a running group, some good friends or nice colleagues with whom you like to run? This is the perfect team performance! It’s meant for both novice and experienced runners. The idea is that together with a group you’ll run 285 kilometers in 3 days. You’ll start on August 31st in Groningen and finish on September 2nd near the Princess Máxima Center in Utrecht. The purpose of this run is to collect as much money as possible for KiKa. If we’ve participated in these runs and gained countless experiences, we can throw ourselves on the couch and think back to these beautiful memories. You’ve asked a lot of your muscles and they can use some pampering. After the run, put on STOX Recovery Socks. 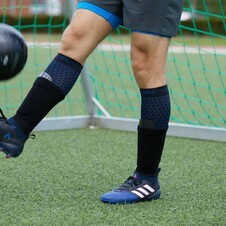 These compression socks reduce muscle fatigue and increase the removal of body waste, which speeds up the recovery and improves the drainage of blood and fluid, which speeds up the recovery period of injuries such as shin splints, calf and Achilles tendon problems.